Flashpoint follows a Toronto-based Strategic Response Unit (SRU) as they tackle criminal activity north of the border. Led by Gregory Parker (Enrico Colantoni), the team finds themselves in intense hostage negotiations, cat-and-mouse-like chases, and emotional drama both on and off of the job as they look to clean up the streets and put as many criminals away as possible. The team consists of Parker, Kevin "Wordy" Wordsworth (Michael Cram), Michael "Spike" Scarlatti (Sergio Di Zio), Sam Braddock (David Paetkau), Julie "Jules" Callaghan (Amy Jo Johnson), and Ed Lane (Hugh Dillon). Each has their own specific strengths and like all good units, must rely on one another in order to accomplish the tasks at hand. Throughout the show's run, different crimes are committed all with different outcomes. Relationships, bonds, and friendships are put to the test. The character development throughout the series makes it engaging and a show that after watching, will leave you repeating, "Okay, just one more" for several hours straight. While CBS is known for a lot of their cop dramas or crime thrillers (Blue Bloods, The Mentalist, etc. ), Flashpoint offers fans a unique perspective from a different setting with original concepts. 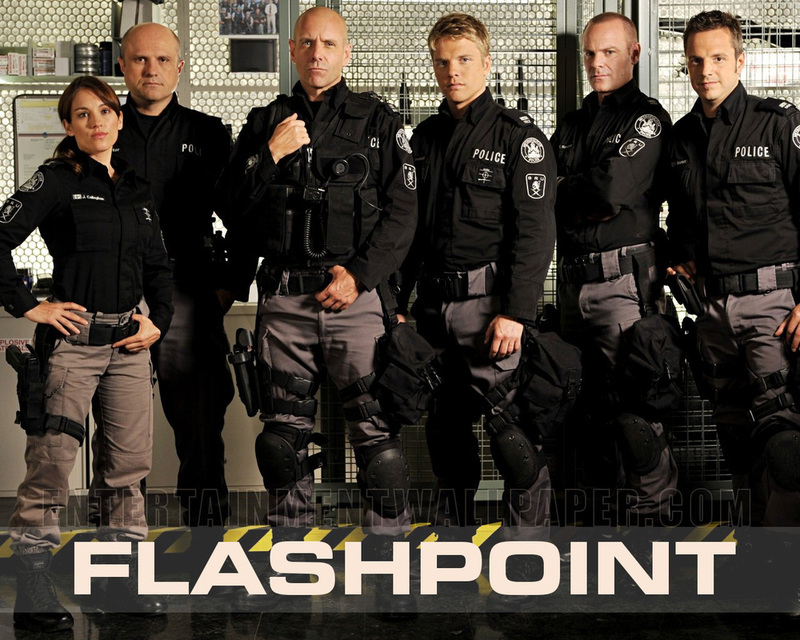 Originally a CBC show, Flashpoint debuted in the United States in July, 2008 and had a successful five year run on CBS. All 75 episodes are uploaded on Netflix.